Casey Developments has a small team of commercial property professionals who possess considerable and varied development expertise. We are also able to call on the expertise of the Construction arm of the company, and our legal and property management expertise within the Casey Group to provide a one-stop shop for commercial developments. As well as developing new units, we also have an established reputation specialising in the prestigious refurbishment and conversion of existing commercial buildings. 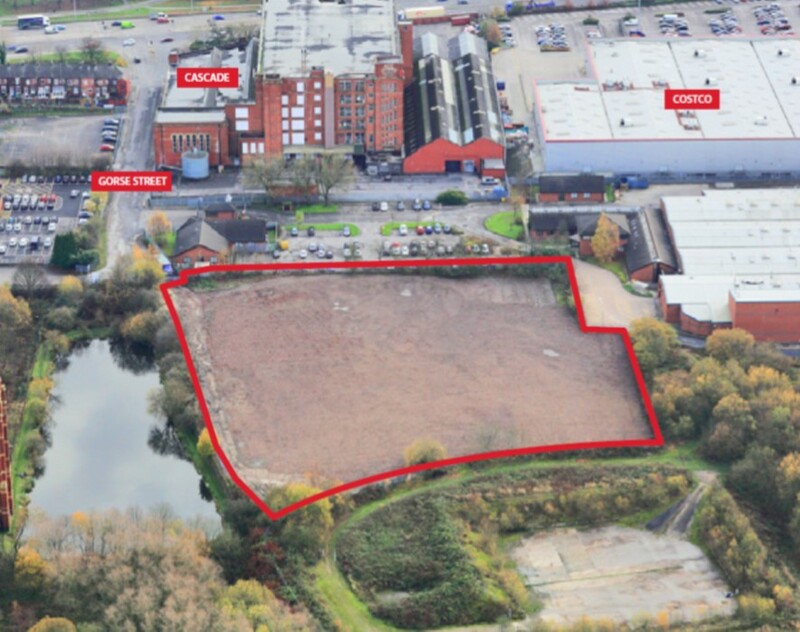 This site is now available for immediate sale or let. You can download the brochure here (1mb pdf) or contact our agents for more information. Design and build solutions for industrial, warehouse and office requirements. Units from 2,250 to 130,000 sq ft (209.03 to 12,077.4 sq m) on an 8.17 acre (3.3ha) site.